A 23-year-old citizen of Macedonia was killed while fighting with the jihadist forces in Syria, A1on TV reported on Monday. 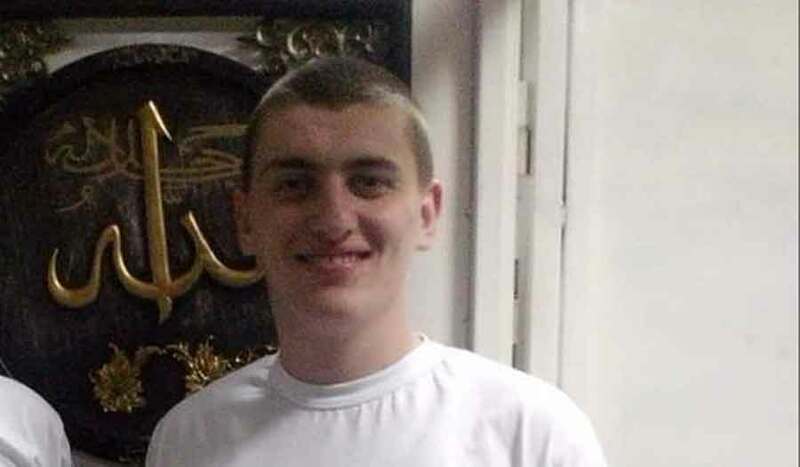 The ethnic Albanian was identified as E. Iseni; he reportedly left his village of Arachinovo near Skopje for Syria in early 2014.A report about his death was received by his family this year. It is not specified under which jihadist banner he was fighting under,” the television channel reorted. According to the law enforcement agencies of the republic, about 20 jihadists with Macedonian citizenship have died in the conflict zone in Syria and Iraq. It is assumed that on the side of the jihadists since 2012, hundreds of natives of Albanian inhabited regions of northern and western Macedonia are at war.